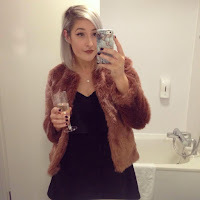 Floral Danielle: What's been keeping my head warm this Winter? What's been keeping my head warm this Winter? Up until recently, I was never a hat person, but now I can't keep them off my head! Not too long ago I made the transition from dark brown to dark blonde, and next week I'm getting it lightened again to hopefully a lighter blonde! I feel that my hats just didn't look right when my hair was brown, they almost clashed in colour, but now my hairs a bit lighter, I love the way they look! 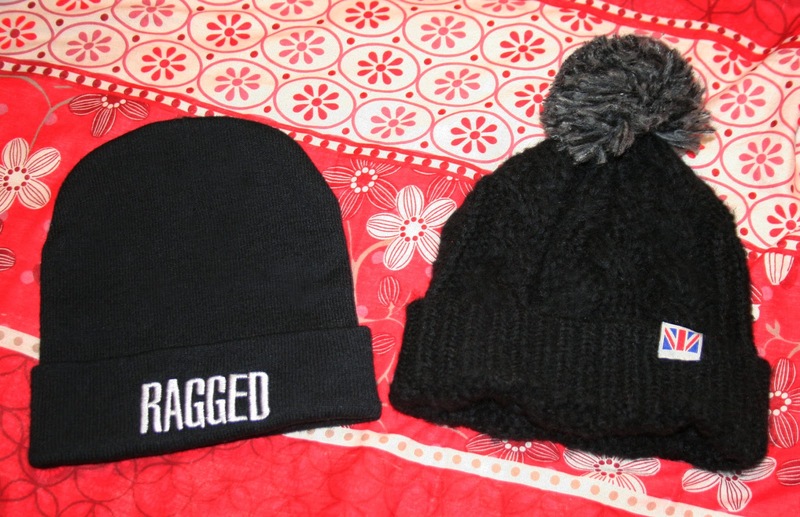 These are the two hats that I've been absolutely loving in this cold weather. You'd think that in late February it would start to warm up a bit, but it's still all about the fur coats, turtle necks and beanie hats for me at the moment! I've had my Ragged Priest beanie for a while now and it's my absolute favourite thing to pop onto my head before a cold day out. I love the simplistic font and colouring. It really does go with everything and it's an easy accessory to add with any outfit. I'm kinda gutted that it's gone so cheap in the sale now, but it's definitely had enough wear out of it to warrant the £15 so I don't mind too much! What's been keeping your head warm this Winter? Do you have an all-time favourite hat?